I am a huge cupcake fanatic and just as much as I love cupcakes I love muffins too. I love the healthy ones that you get at the cafe when you are trying to be sensible but comforted. I also love the ones that taste as sweet and delicious as a cupcake minus the frosting and more fruit present. 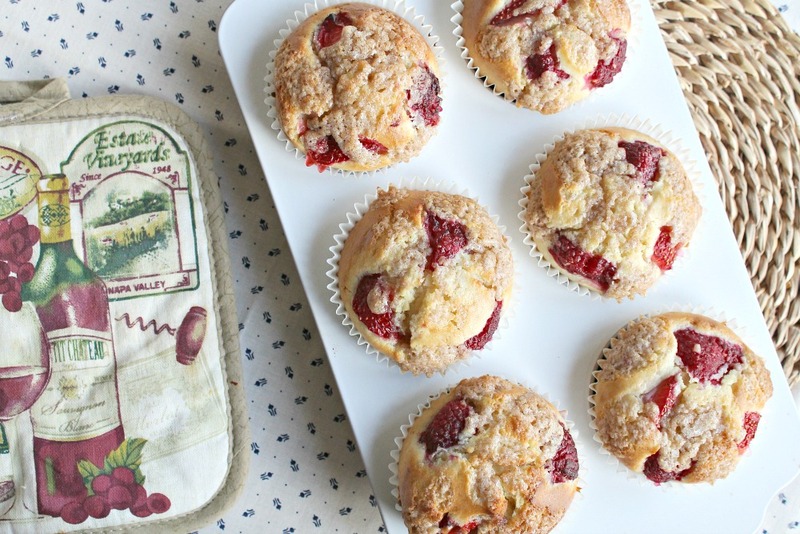 These Berry Streusel Muffins I make in a variety of ways, depending on which berries are in the house, if I have cream cheese on hand which with two toddlers I usually do. I used a basic muffin batter and then add whatever I feel like to it as I go. Here is the kids’ most favorite combination for spring time. I can’t wait to be back in America again this summer for our two months with my family. My Momma grows her own raspberries and strawberries and they always have more flavor then store bought ones. This recipe would be magnificent with her garden berries and the kids love to help pick them too. Win-win for all of us. It’s the one thing I wish I had, is a garden full of fresh fruit and veggies like back home. Unfortunately I can grow things like my momma can. You should now have your cut mixed berries in one bowl, your streusel in a second bowl, your sweet filling in a third bowl and your batter in a large fourth bowl. 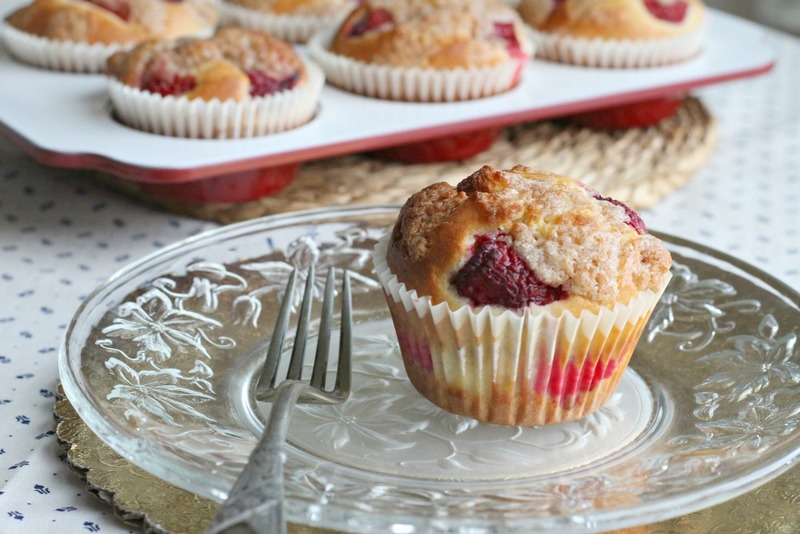 In your muffin liners, layer as follows: One scoop of batter, a few berries, scoop of filling, scoop of streusel, another scoop of batter, a few more berries and topped with more streusel. 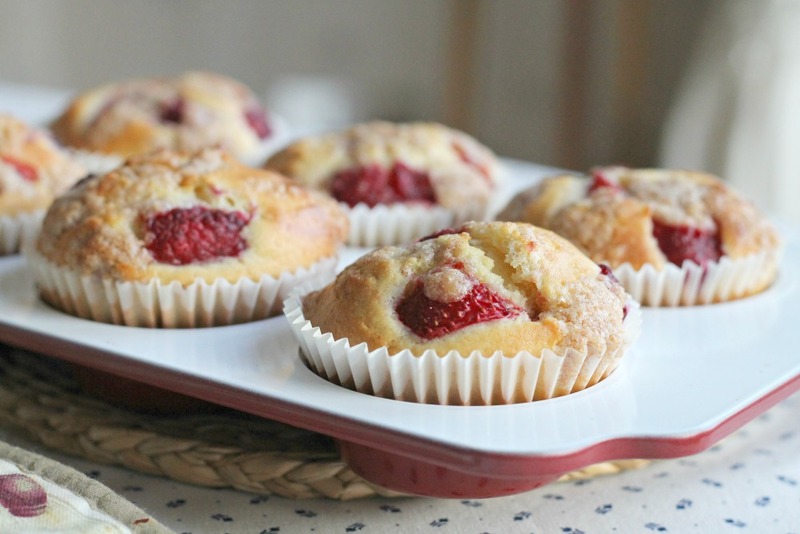 * make sure not to put too many berries or too much sweet filling in each layer or your muffin will fall apart, and plenty of batter on the bottom and top layers to hold it all together. Why not have the girls over for a weekend luncheon or coffee and muffins. 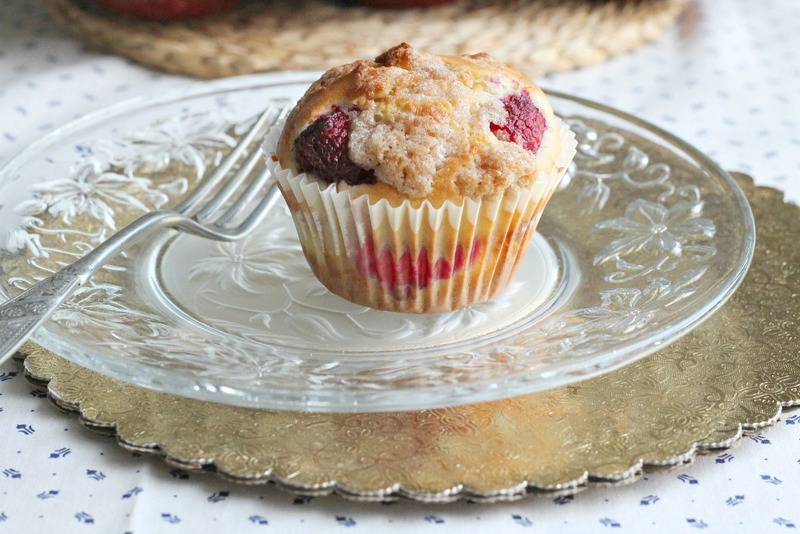 They would be dazzled with the flavors of this muffin. Or after waking the little ones from their nap have a little afternoon tea party. 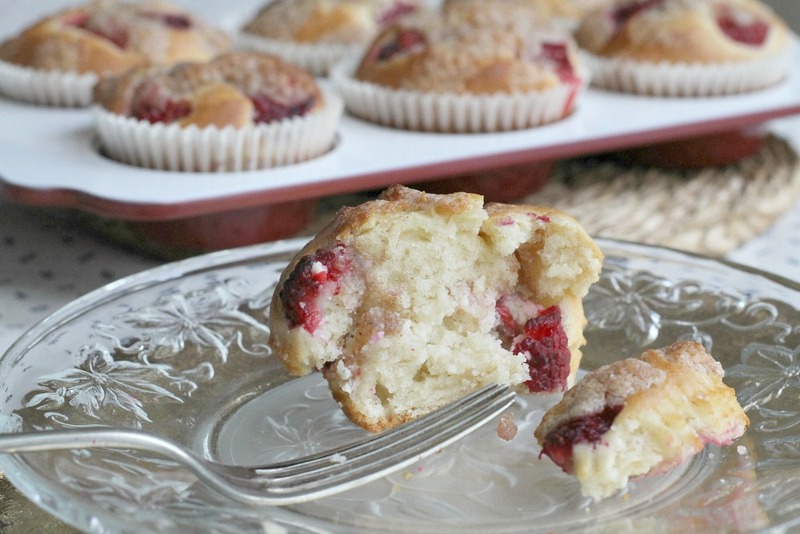 The kids love the sweetness of the berries and the added yumminess of the filling! It’s like having frosting on the inside of your muffin instead of on top. What’s not to love about all that? Like this recipe, pin it to your pinterest board for later? I have been pinning other recipes too. Pop over and have a peak at some of my new favorites from fellow bloggers and other food lovers. Or you can check out more of my own recipes here. Follow Let’s Talk Mommy’s board Recipes on Pinterest. Thank you Samantha. Yes they are perfect for that. Or even an afternoon snack after a hard day at work, school or even playing. Great for picnics come spring too! Oh yes Tanita try them they are scrumptious. Great for hosting parties too as you can make normal size or even bite size mini muffins. 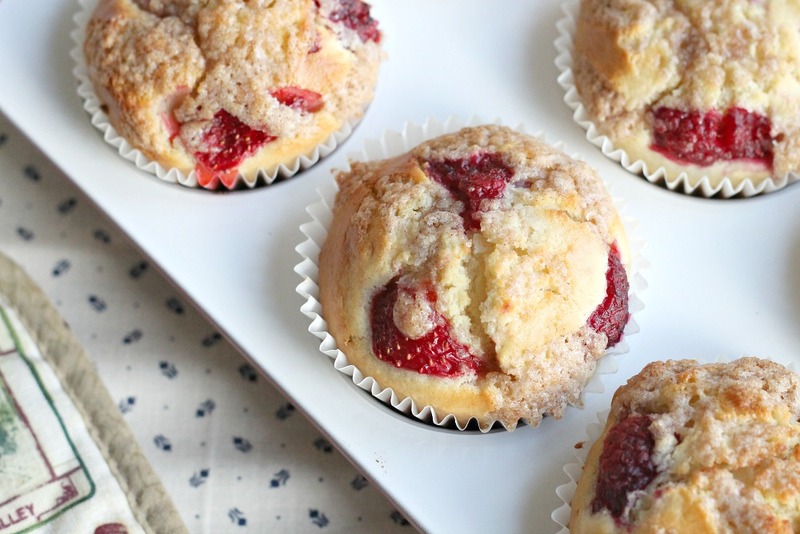 I love berry muffins. I love seeing other peoples recipes gives me some idea and work to do at the weekend. I will add it onto my list and will let you know how they turned out. I love that this recipe resonates with so many of your memories. Yes I am a huge food fan and huge memory fan and the two put together is just heavenly. lol 🙂 Thank you. These look delicious and your mums berries sound amazing. Home grown stuff is always so nice! I know I was drooling just thinking about baking with fresh fruit from her garden. Can’t wait! Thanks hunny. these look yummy, we make a version of these when the PYO season starts in summer, roll on those summer days!